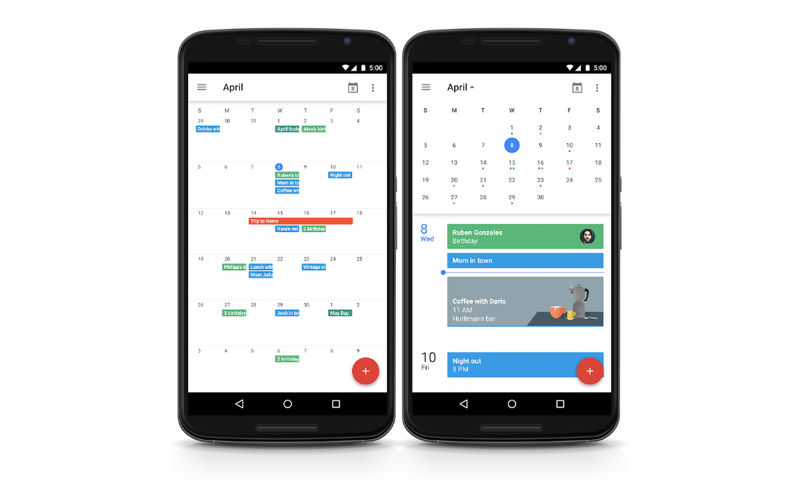 Announced today through Google+, the Calendar app from Google is bringing back the Month View. Having been there before, but then removed, users will now be able to see a broad overview of their month’s itinerary, with little colored dots letting you know that you are going to be busy that day. In addition to the new month view, you can easily switch between views through dedicated buttons in the navigation drawer. Keep checking your Google Play app for the update. See even more events at a glance with Month view on phones. See the color of events when jumping to a date. Easily switch views now that they are listed in the navigation drawer.